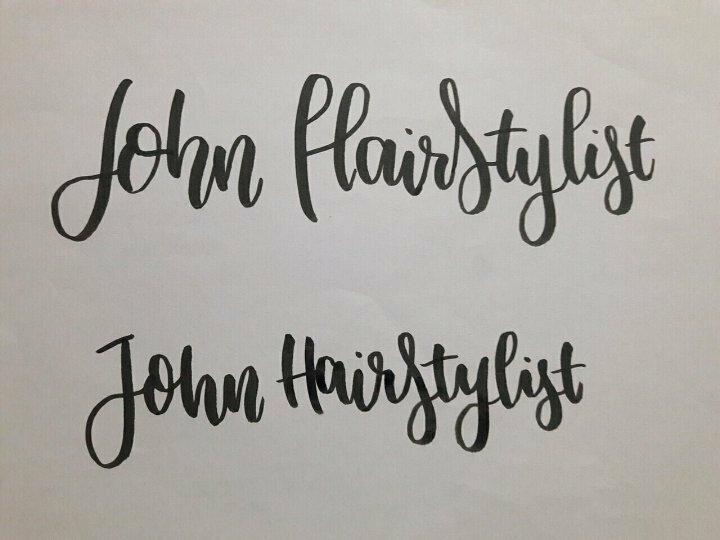 JohnHairStylist is using Similar Worlds. Did you ever get April Fool's day prank? ?